My five-year-old daughter loves Tinkerbell and all her fairy friends. But her fascination with fairies escalated this summer after she attended a special day at Fairy Camp. It was a magical day at camp where fairies became real, and her imagination soared. She learned how to build fairy houses. 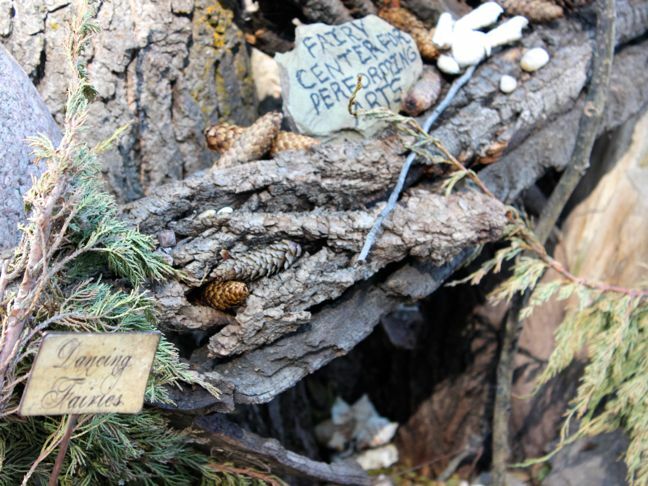 “Real fairy houses that real fairies come to visit at night,” she said. As a mom who is always looking for creative and lengthy activities, I’m thankful for fairy camp, too, because now we have a fun, year-round activity we can do together. 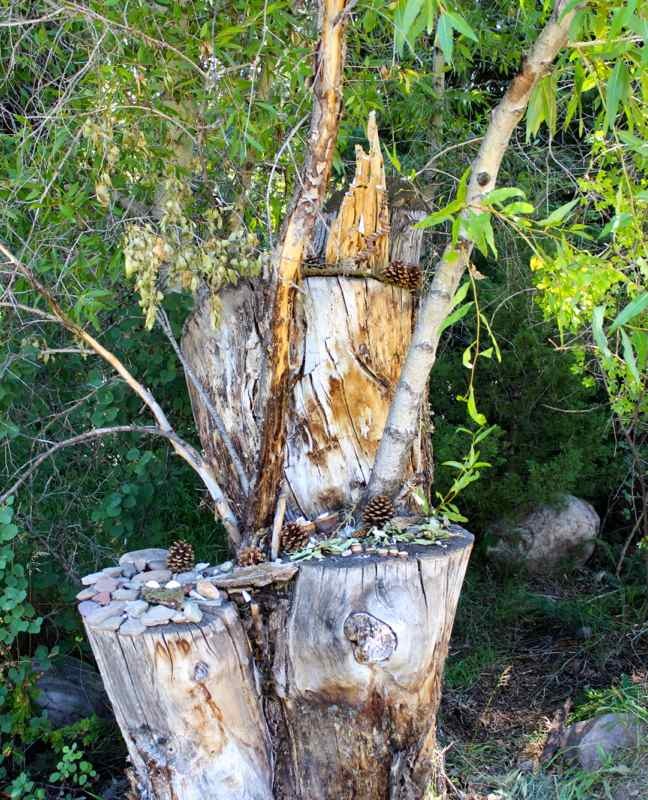 Bit by bit, we are going to transform a corner of our yard into an enchanted place where fairies can flutter and our inner child can be celebrated. The best part…it doesn’t have to cost a thing. 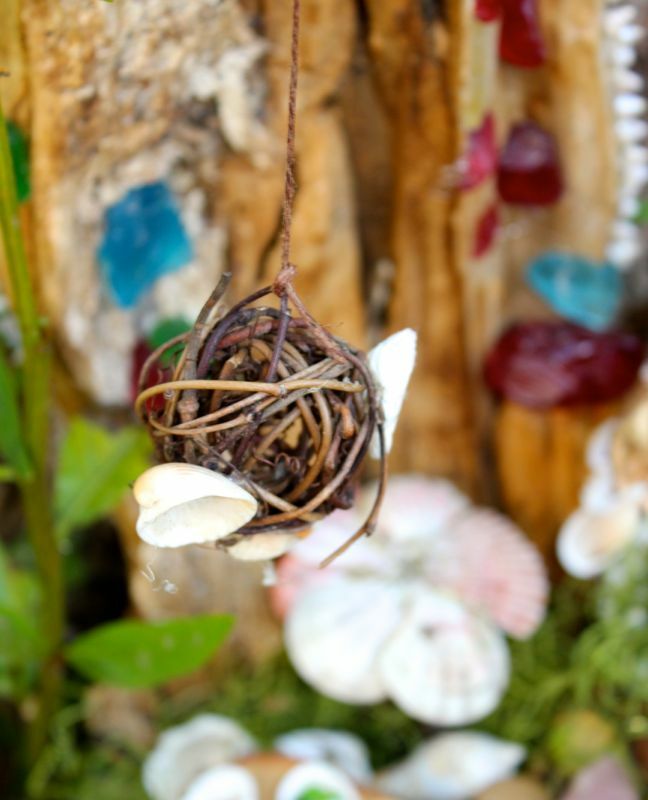 All you need is creativity, gifts from Mother Nature, and perhaps a sprinkle of pixie dust. 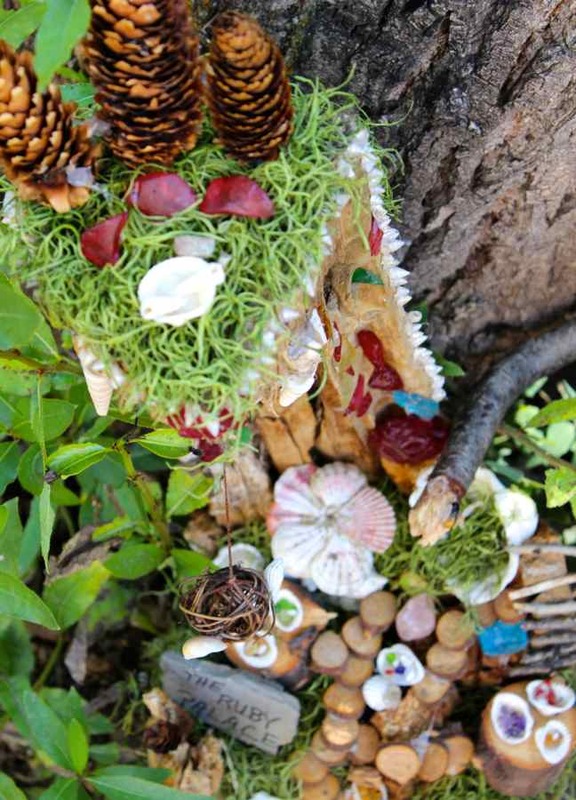 Here’s how you can make a fairy house in your own backyard. 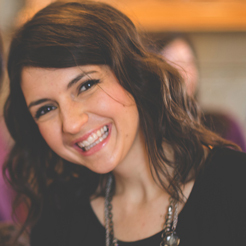 Make a plan: Talk about fairies and the type of house you want to build. Does the fairy like to cook? Does the fairy love adventure? Round house or a square house? Stairs or stones? Draw a sketch and let your inner architect shine. 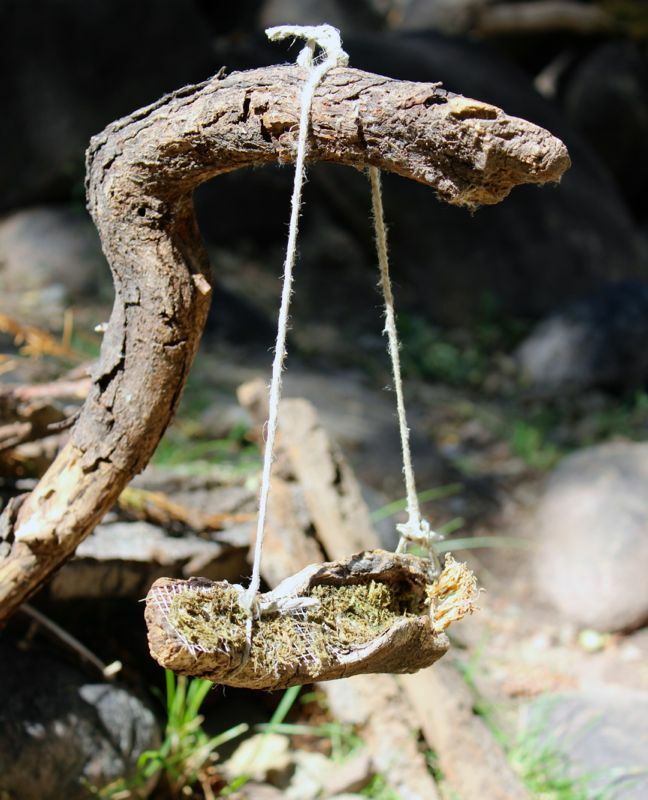 Pack the essentials: Even the best fairy builders need a little help sometimes, so make sure to bring your fairy house tool kit, which includes glue, hot glue, scissors, a Sharpie, string or rope, and paint. 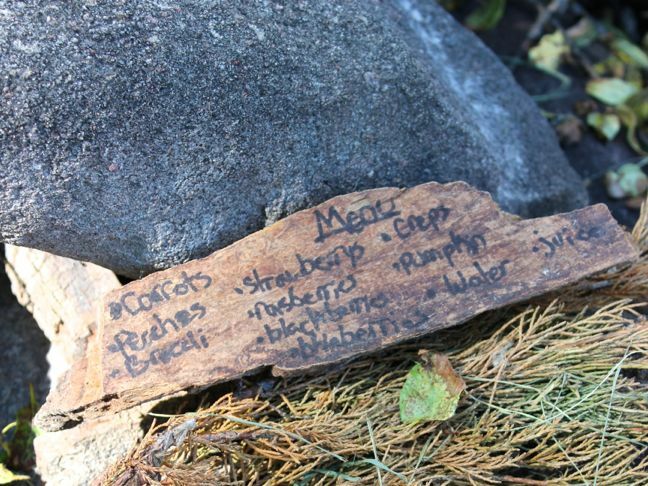 Gather materials: Take a walk or hike in your natural surroundings to collect supplies. 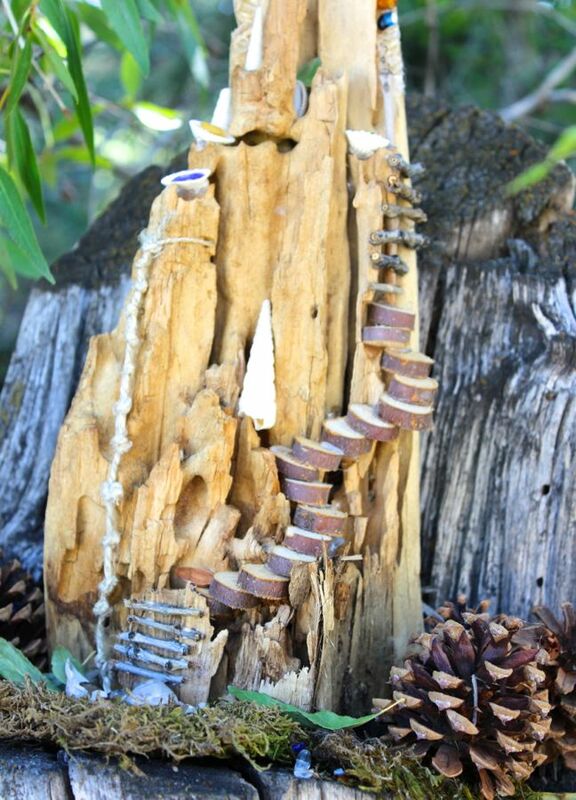 Fairies live in nature all around us so gather sticks, stones, moss, leaves, flowers, seashells, rocks, and pine cones. 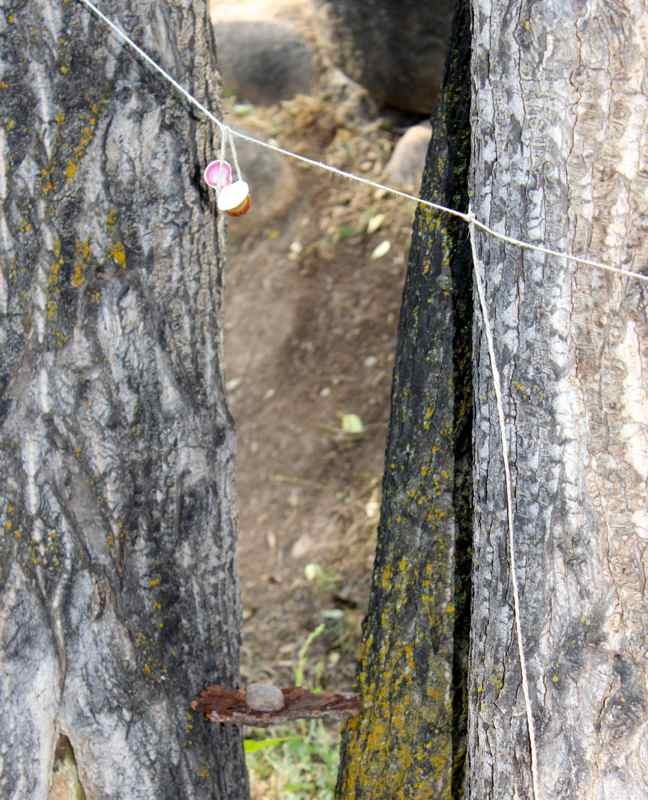 Find a location: Build your house in a tree, on the ground, in between rocks, in a terra cotta pot, or in a garden. Build: This is the most fun part. 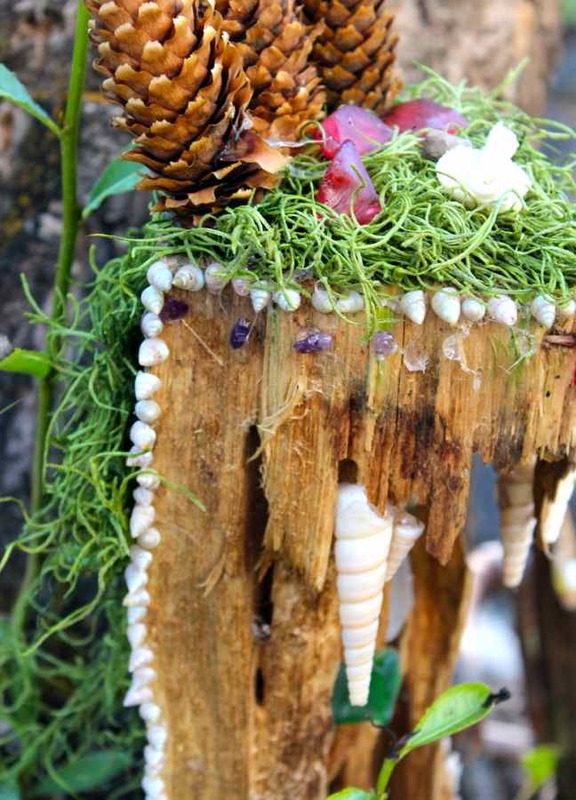 Spend all day building your a whimsical fairy house. Use your imagination: This is a good opportunity to let your child explore all the amazing ideas inside their little head. There’s no such thing as a bad idea with this activity, and it will help your child boost his/her confidence. Build everything on a small scale: Think Honey I Shrunk the Kids size. 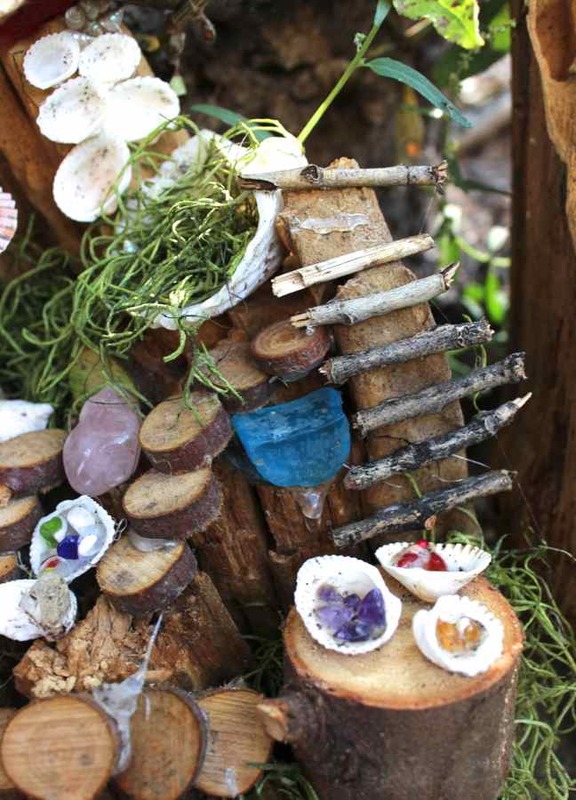 Build a fairy village: Just like us, fairies need to have a community around them. 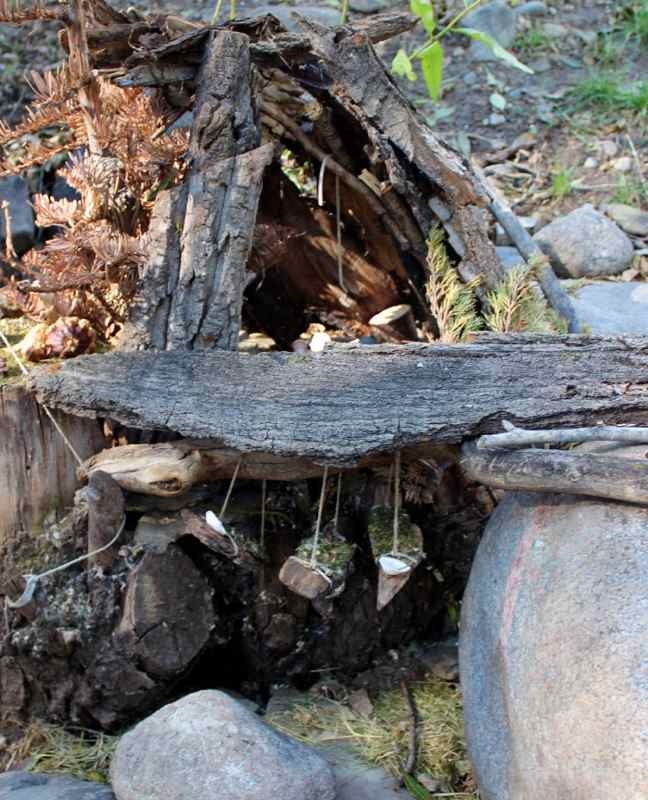 So, once you build a fairy house, don’t forget about a local bookstore, hotel, restaurant, school, playground, and garden. Build year-round: Add fall, winter, and spring accessories, and other special touches as you find them on your outdoor adventures throughout the year. My daughter told me she thinks the fairies move to Florida during the winter months because it’s too cold here. Turns out, there are smart fairies…sometimes I wish I could flutter to Florida during the cold months, too. 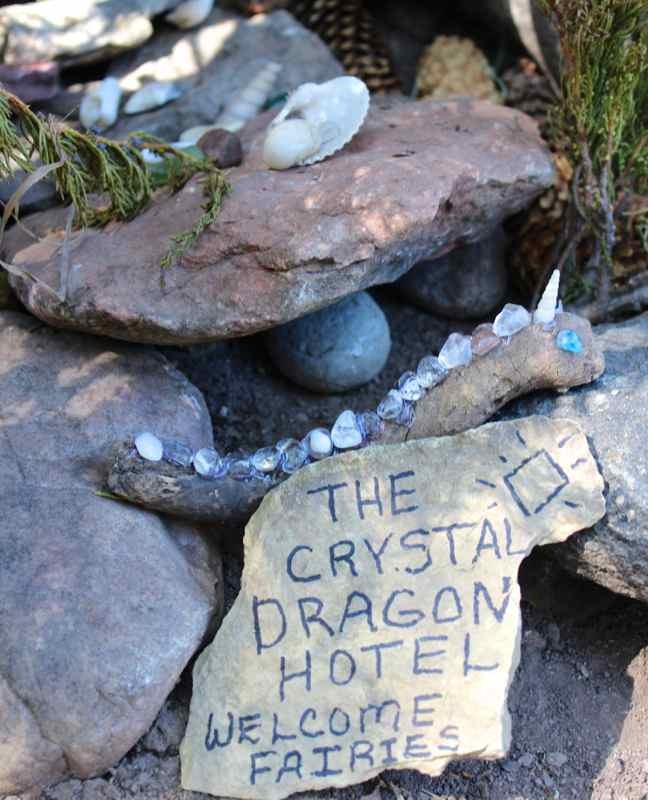 Upon exiting fairy camp, one camper told her mom, “Fairy camp is really awesome, and fairies really come here. We didn’t see any, but we do see them in our dreams.” Don’t you just love childhood innocence? 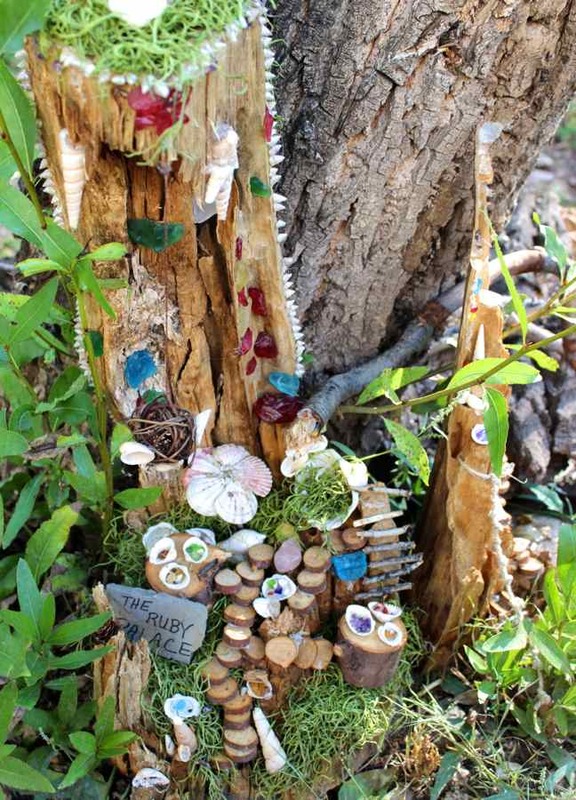 Thanks to all the campers, and Lorie LaBrant, creator of the magical fairy camp, who shared their beautiful fairy houses with me.